You know that moment. It's when you are about to brush your teeth, do the laundry, or mop the floors. Only to discover that you are out of toothpaste, laundry detergent, or floor cleaner. Now what? Trade that unnecessary trip to the store with the convenience of shopping for those necessities at Walmart.com. 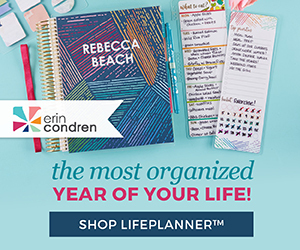 By using the oh-so-simple www.avoidtheoops.com, you will be able to purchase those products that you know you need anyway, and have them delivered right to your door! 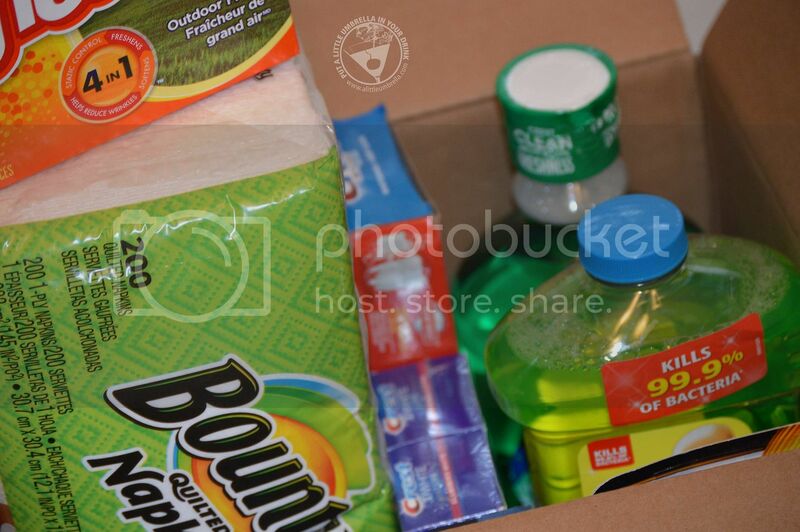 You will find great P&G products for your Kitchen, Laundry, Cleaning, Baby, and Bathroom! Stay stocked up on products like bathroom tissue, diapers, dishwashing liquid, and paper towels just to name a few! 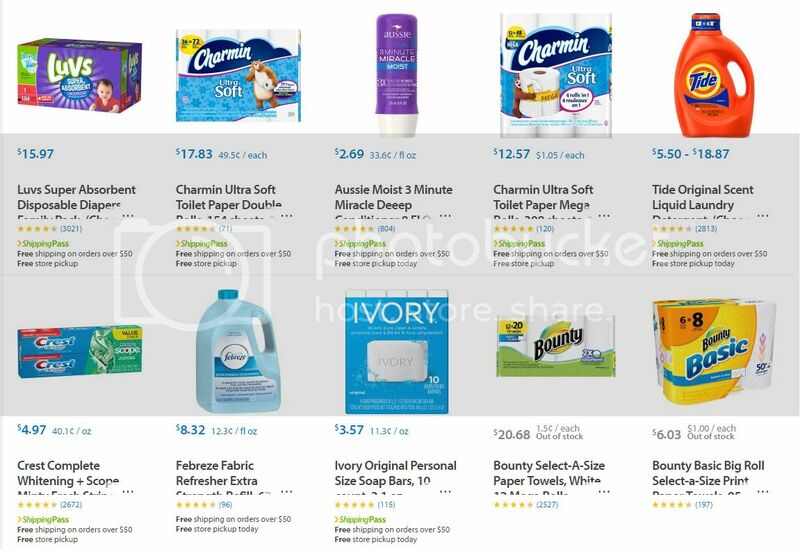 It is so easy to find what you need all at Walmart's low prices! Confession. 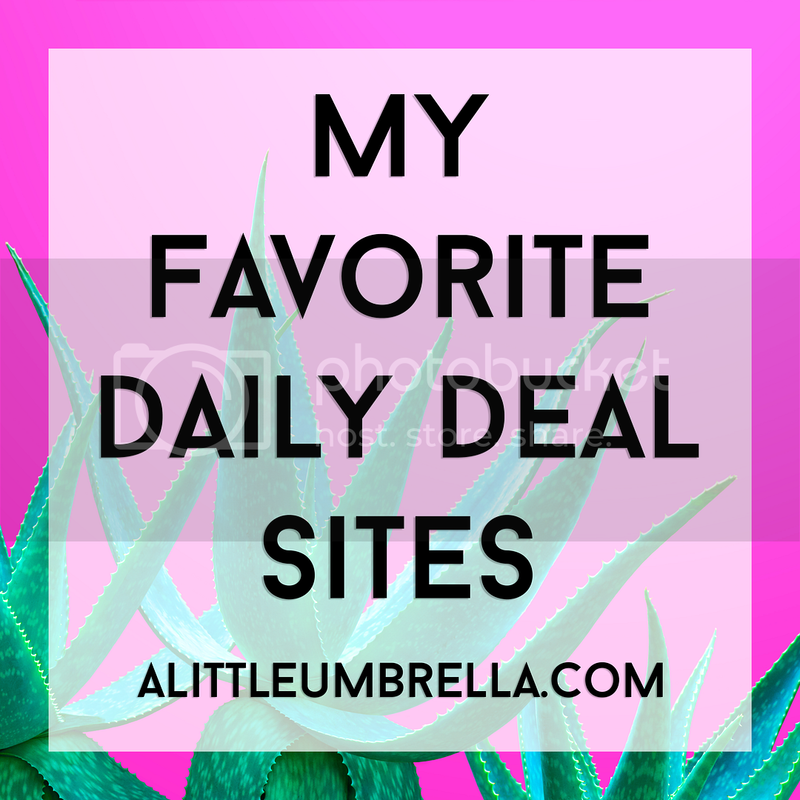 I shop online most of the time! The only reason I really went to an actual store is for groceries and necessities. Now I can just get the things I need online. I love the convenience! 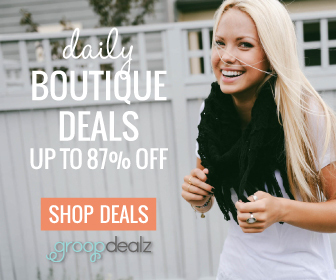 Not to mention that if you spend $50 or more, you get free shipping! Here is what I found on my "shopping trip" that helped me Avoid the Oops! 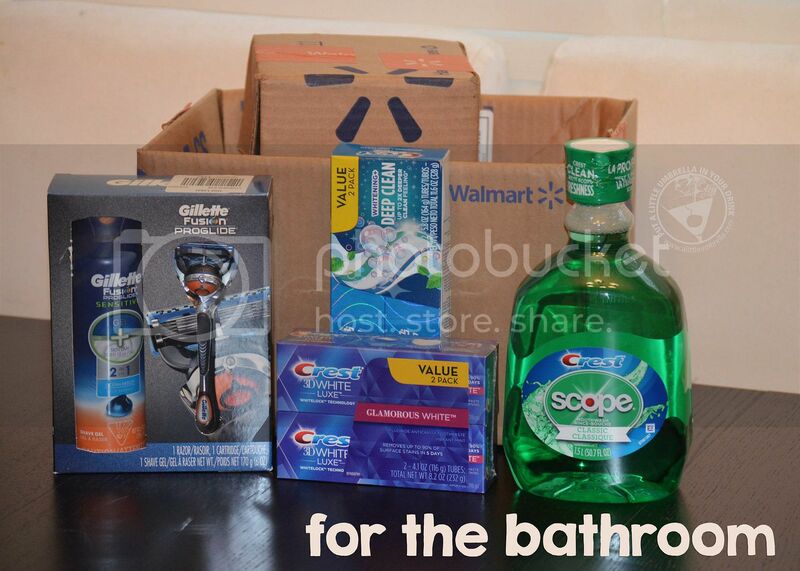 To avoid those bathroom oops, I selected some Crest 3D White Toothpaste, Crest Complete Toothpaste (can you tell I love Crest), a Gillette ProGlide Flexball Razor Pack, and a gigantic 50 oz bottle of Scope Classic Original Mint Mouthwash! My husband goes through mouthwash like it is water. Finally, this will last him awhile! I love how the toothpastes come in two packs. That means I have a good few months worth and it was delivered right to my house! 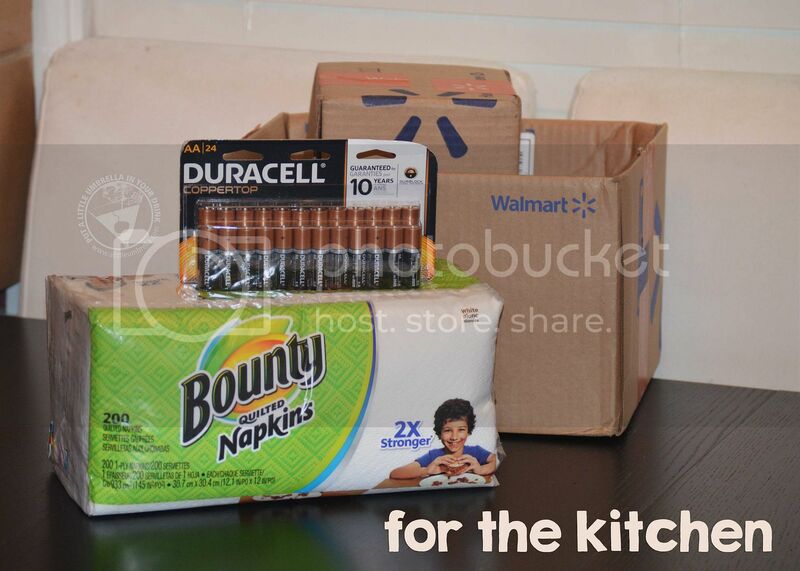 To avoid kitchen oops, I picked out some Bounty Napkins, and some Duracell Coppertop Batteries. Running out of napkins is not good. Especially with all of the summer get together! Make sure you are stocked up so those sticky watermelon and hot dog fingers have somewhere to wipe. We all know that there are never batteries when you need them. So I love this huge 24 pack. It should last us quite awhile! Finally, to avoid laundry and cleaning oops, I got some Bounce Fabric Softener Sheets, and some Mr. Clean Liquid Cleaner. I always use fabric softener sheets with my laundry, so I tend to run out of them quickly. Now I can stay stocked up. I love using Mr. Clean cleaner in just about every room in my home. Nothing beats that deep down clean. So how can you Avoid the Oops? It's simple. 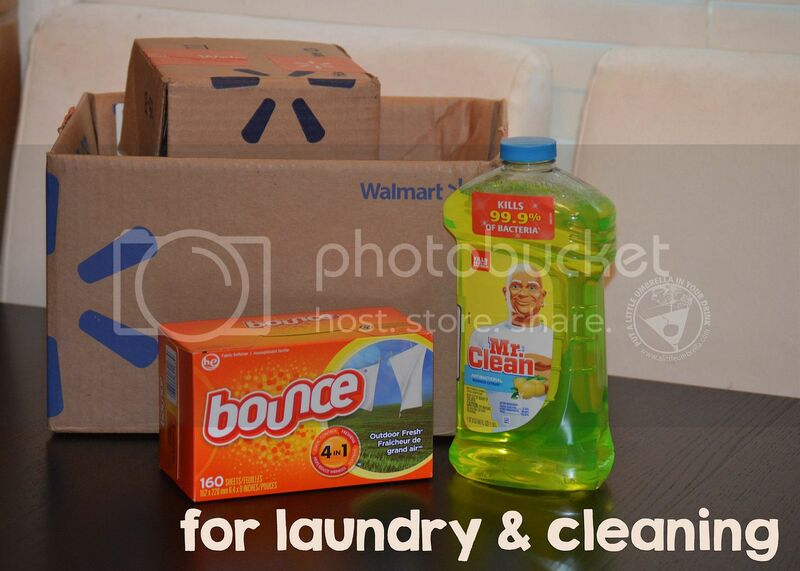 Just shop at Walmart.com for your favorite P&G essentials. 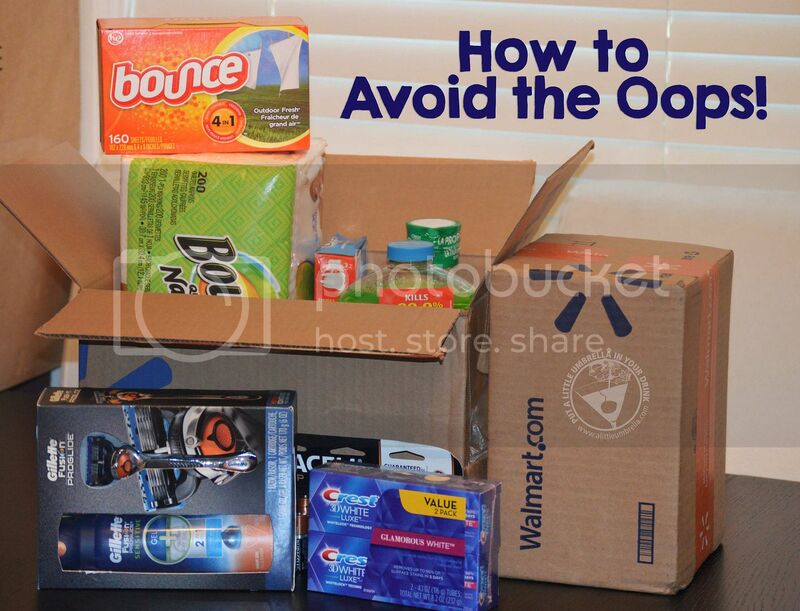 Simply head to www.avoidtheoops.com to order those everyday essentials you know you will use anyway. Then you won't run out! It will save you time and money. 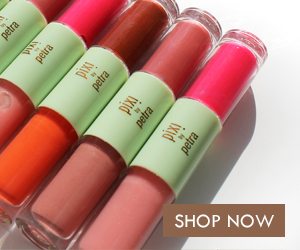 Don't forget if you spend $50 or more, you get free shipping as well! Tell me about an “oops” moment that you have experienced! Connect :: Visit www.avoidtheoops.com to check out all of the everyday essentials available at Walmart. You can also connect with Walmart on Facebook, Twitter and Instagram.